This week, we would like to highlight a new member of our Chamber whom we had the pleasure of visiting with last week. It is our pleasure to introduce, Ascent Private Practice, PLLC, a brand new concierge medical practice in Mid-Ohio Valley. 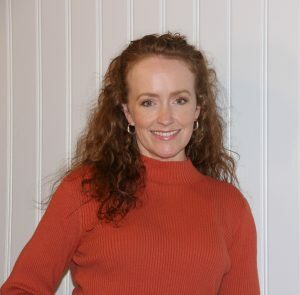 Owner Dr. Ellen Brown is a board-certified Family physician with 15 years of primary and urgent care experience. Dr. Brown earned her medical degree from West Virginia University. Her postgraduate training included a residency program at East Carolina University in Greenville, NC. She formerly worked with local urgent care facilities and has since taken on a new adventure with concierge medicine. She is currently licensed to practice medicine in West Virginia and Ohio. We asked Dr. Brown a few questions to get to know her business and share with fellow Chamber members. See below for her Q&A! Can you share the story of how you got started with concierge medicine and why? Please share more about the services you provide. 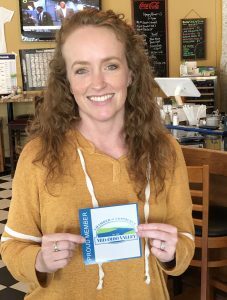 What prompted you to join the MOV Chamber? What are you looking forward to getting out of your membership? Can you tell me a little about some organizations that you or your organization are involved with in the community? What are some goals that your office hopes to achieve in the next few years? Thank you, Ascent Private Practice for your membership with us! We are looking forward to doing business with you and are glad to be partners. If you see Ellen out and about at a Chamber event, please wish her a warm welcome and take the time to learn about her new practice. If you are interested in learning more about Ascent Private Practice and how they can be of service to you, feel free to reach out to her at her contact below. Current members, would you like to share what you do with fellow Chamber members?